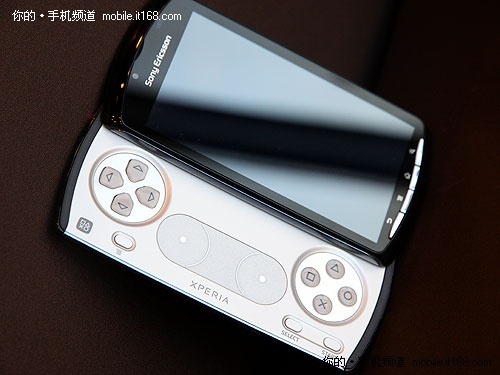 The design of the PlayStation Phone is comparable to the form factor of the PSP go, so avid mobile gamers can rest assured that the hardware controls will blow traditional touch screen controls out of the water in terms of precision. 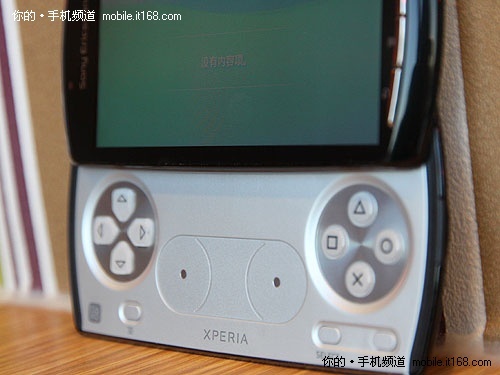 Sliding up the 4-inch screen reveals the familiar PlayStation control layout, with the classic segmented D-pad gracing the left side and PlayStation's patented triangle-square-x-circle buttons on the right. 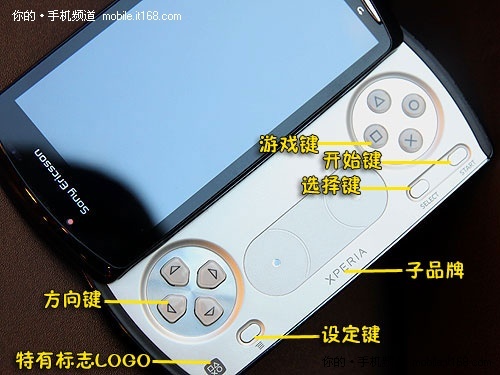 The center of IT168's unit contained an unfinished dual joystick system for PSP fans to appreciate. 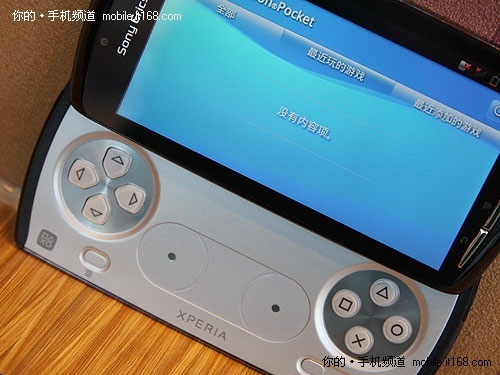 Visible at the bottom are the usual start and select keys, as well as what appears to be a menu key to the left. 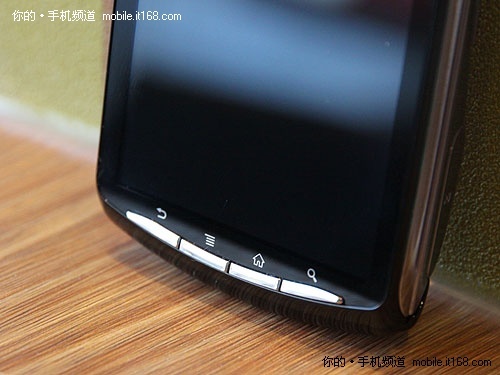 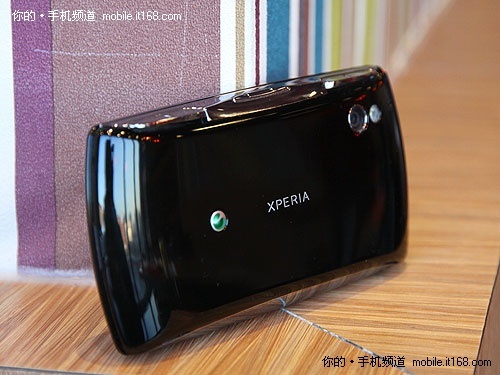 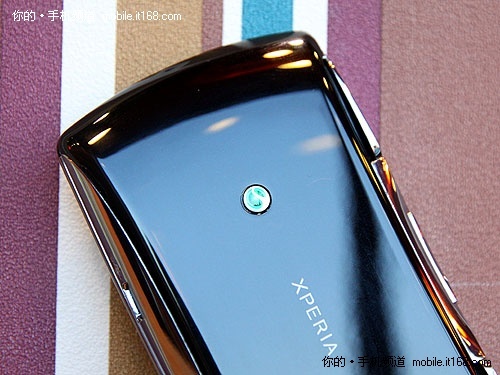 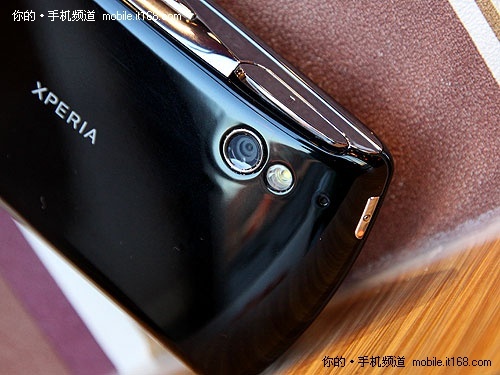 Interestingly enough, the device does indeed contain Xperia branding instead of the proposed PlayStation branding. 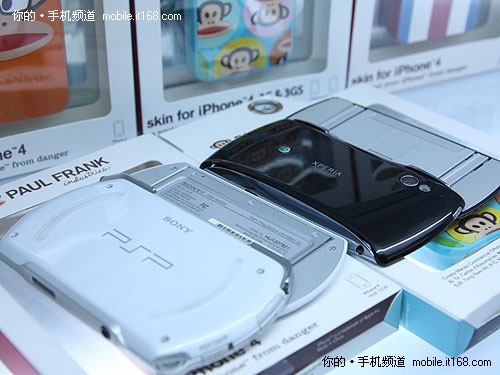 Apparently missing, however, are the left and right triggers that PSP owners have come to know and love. 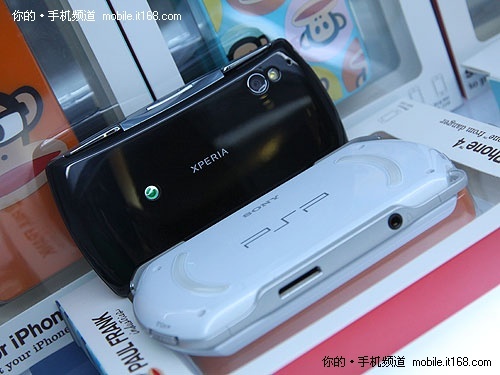 Sadly, because this is not a retail model, there was no way of testing out the gaming capabilities of the device. 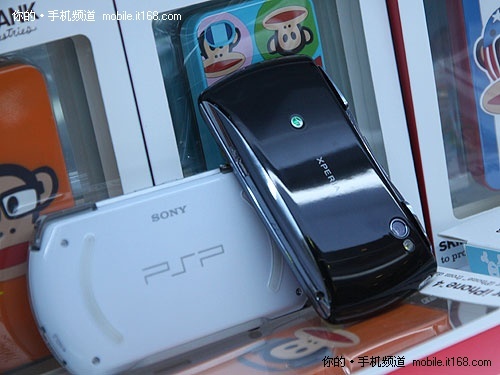 The gaming tray created for the phone is called "PlayStation Pocket," but was empty, so Android Market games had to suffice as tests of power and performance. 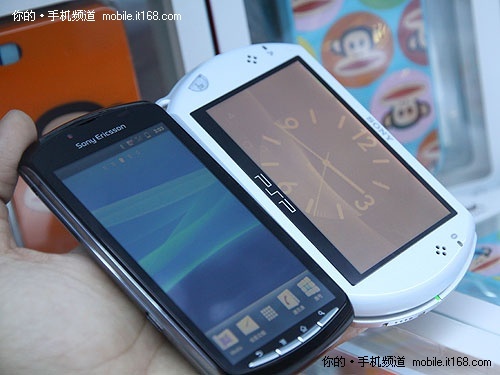 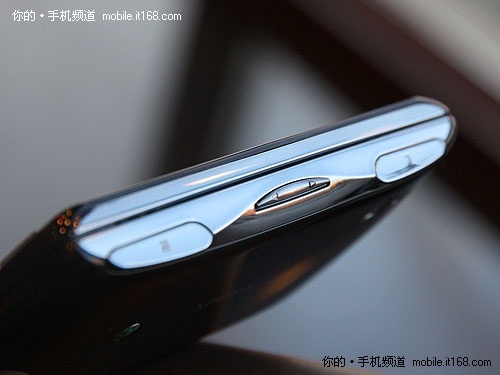 Pitted against a Meizu M9, the PSP Phone lagged behind by 4 seconds when loading Dungeon Keeper; however, once loaded, it was smooth and responsive. 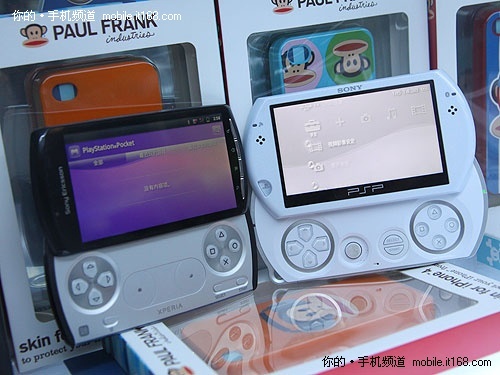 The only issue seems to be that with the prototype model, the hardware controls do not function with Market games. 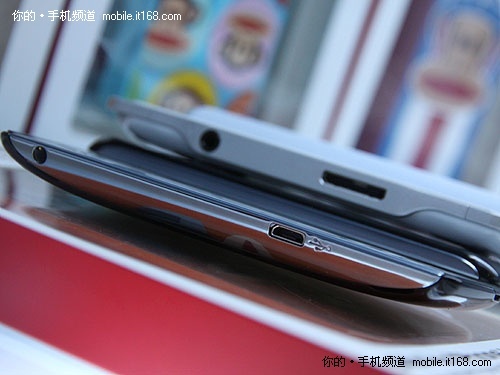 Do not question the device's raw power, though. 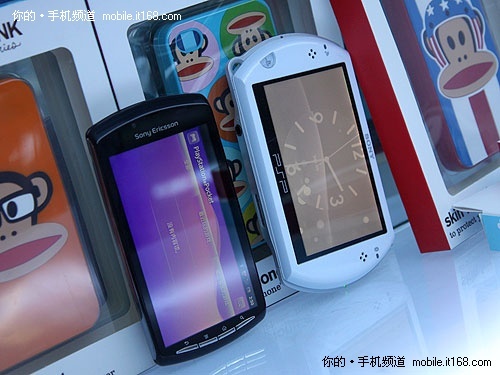 Neocore clocks the phone in at a solid 59.1 FPS, which comes out on top when stacked against a Nexus One and HTC Desire HD. 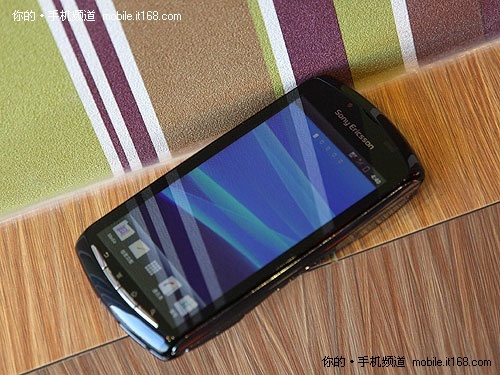 Quadrant scores the device at an impressive 1733, putting it ahead of the pack in terms of CPU speed. 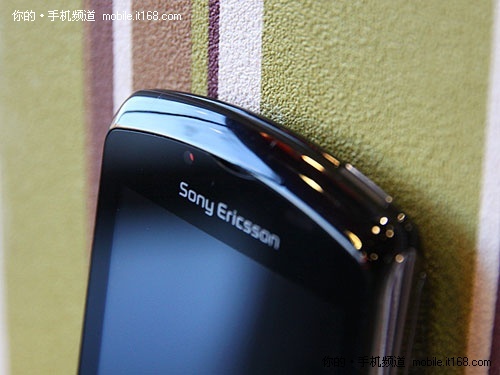 Be sure to check out the in-depth review over at IT168 for more details - if you can follow the Google translation, that is.